After our busy work schedule, Me and my colleagues decided to go to Solaire Casino and try our luck in their slot machines, This is my second time to visit Solaire Casino, the first visit is with my family and that night I used that opportunity to sign up to become member of Solaire Casino. Their membership is free and you can get your card that day also, you have to fill up the form, signed and take a photo, after 3 minutes your membership card is ready to used and don't forget two bring one valid ID for sign up as requirements, I think they preferred government id's. After one week, I received a text message for a free 250 points that you can use the next time you play at their Casino. I used my points to play in slot machines, you can use your card every time you play in slot machines to also earn points not sure for non-slot machine games. I will not detailed how much money they spend in slot machines to play and if we won or lost. But our overall experienced is that we are all happy and we enjoy that night playing, a memorable faces at their main entrance, beautiful ladies will greet you, we saw also paintings within Solaire Casino not sure if they called it Art Gallery that featured the different faces of "Monalisa". 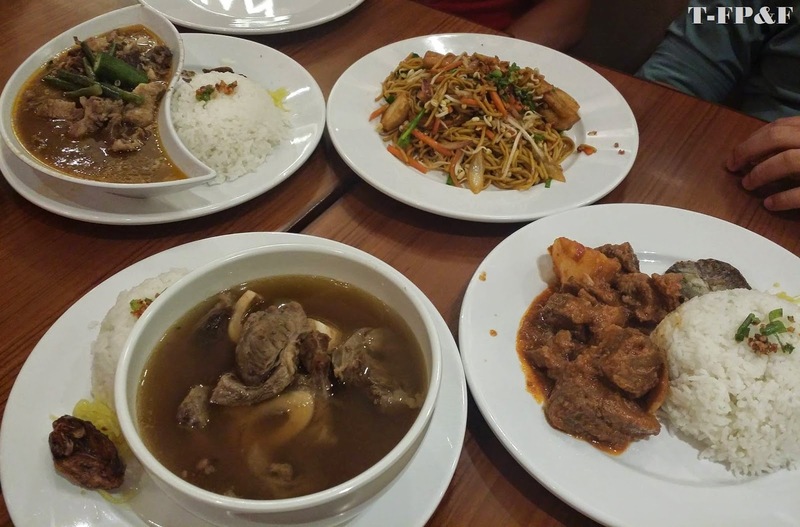 After our slot machines experienced and before we leave Solaire Casino, one of my colleague’s treated us at Filipiniana (Filipino dishes) in Solaire Foodcourt. 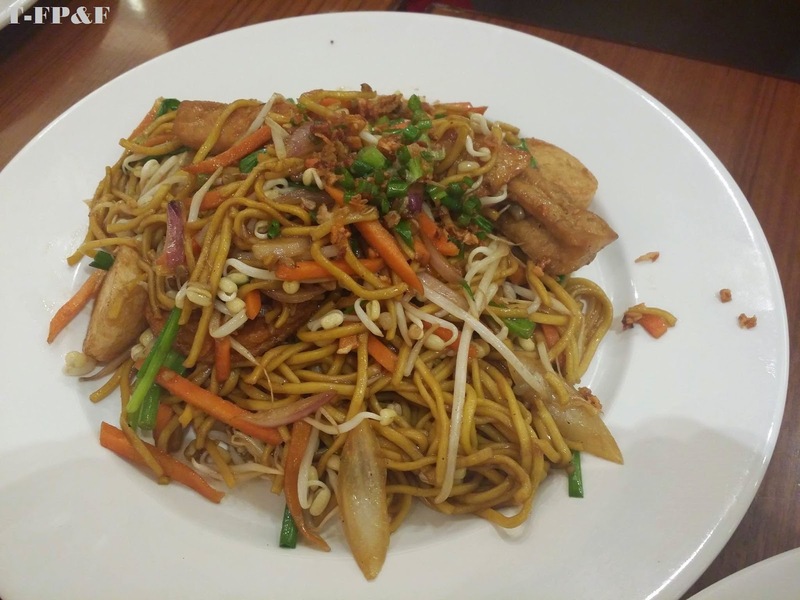 We ordered 4 different kind of dishes, first one is Pancit Canton, the taste was good and we all loved it. 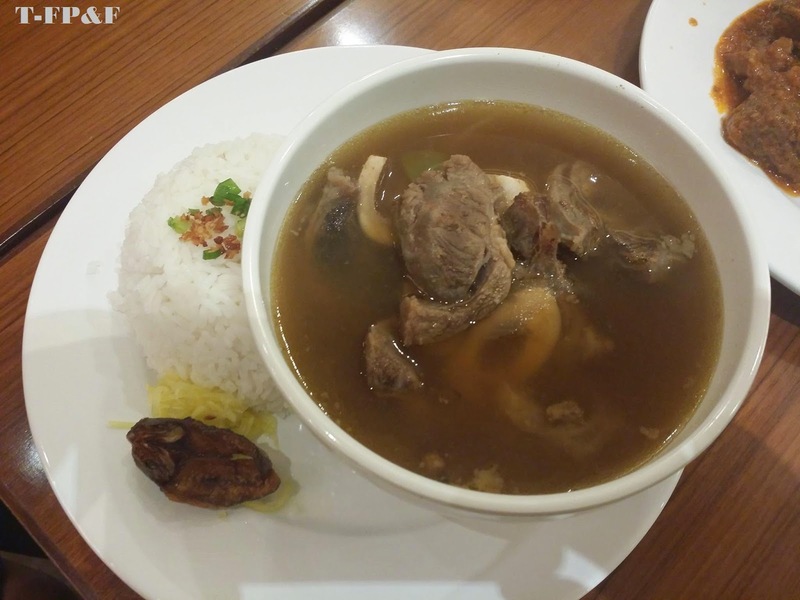 The second one is Sinigang na Baka, I think this is one of their best seller because of the soup that was tasted perfectly a blended combination of tamarind broth and salt and even the beef was also tendered. 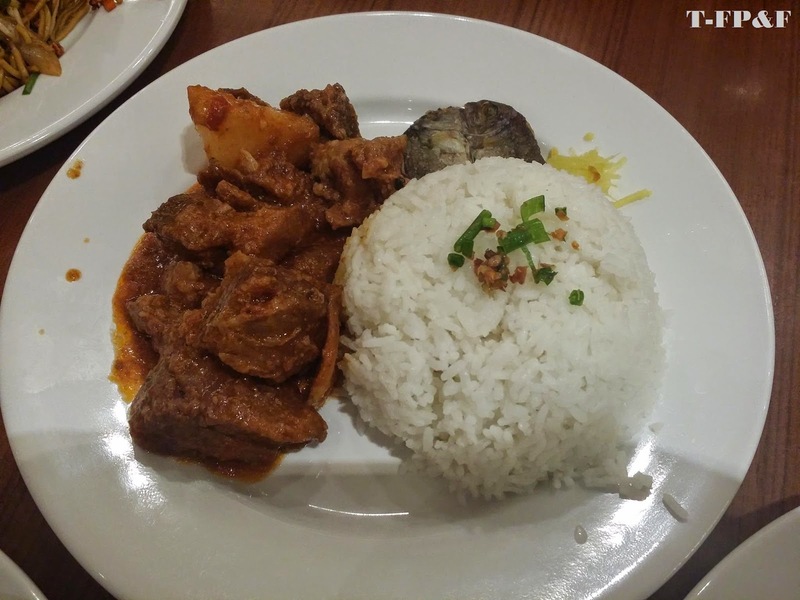 The third one is Beef Caldereta, we also like the sauce and the spicy flavor and the beef was also tendered, you will love every bite. The last dish if Beef Bulalo, the beef also was tendered but there something wrong with the soup, when I tasted it I can' t taste anything it was like a boiled water and they just put the beef and they called it bulalo, Bulalo in Mahogany Market at Tagaytay is much better if you will compare it. We did not buy drinks because in Solaire Casino they have free glass of juices like iced tea, lemonade and orange juice, they also have free coffee and bottled water. If ever I will come back to this place again, I will still play in their slot machines but I will limit myself in spending money but only for fun and I will try also other restaurant dishes in Solaire. 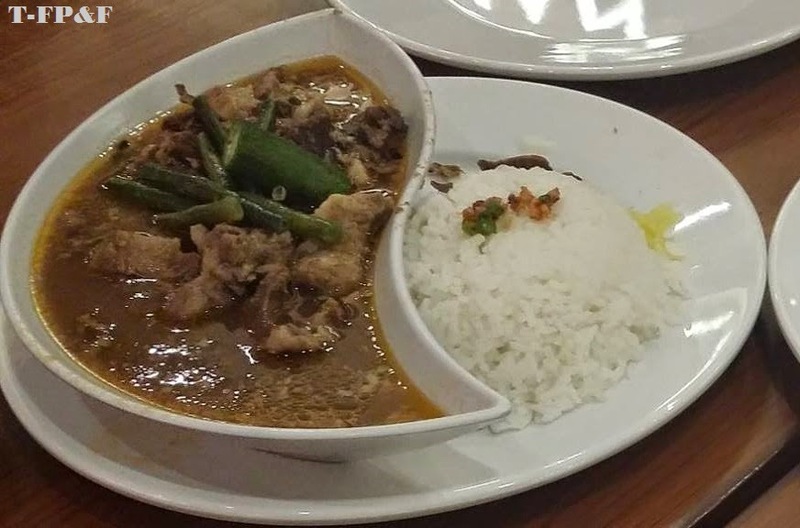 I will still order Beef Sinigang in Filipiniana and share with my other friends how delicious it is. 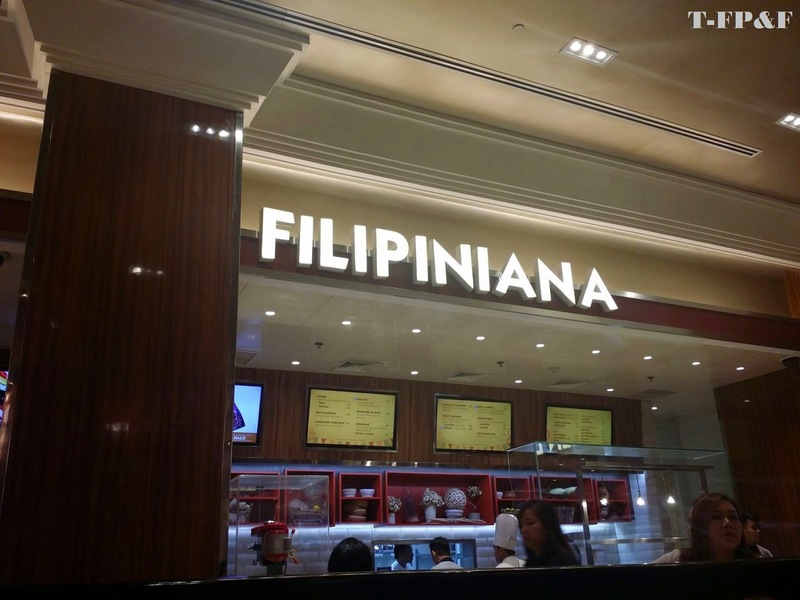 Note: You are not allowed to take photos around Solaire Casino playing area. Thanks to Jeff for the photos. I haven't try the beef sinigang yet. It certainly sounds delicious. As expected, downloading the casino software is totally free if you want to try out the games for fun before playing with real money. You ought to dependably know about how much rake a poker site takes (contrasted with another site). Poker locales for the most part TripAdvisor Bewertungen kaufen utilize a Weighted Contribution rake technique or an Average Contribution strategy, while ascertaining rake. Be careful with this,no deposit bonus jetwin but never try to blindly adopt a strategy or game rules from a book that teaches the basics. The benefits of online poker are countless and fun beyond words. free bitcoin gambling sites just click here and you can explore the bitcoin betting casino website for free.